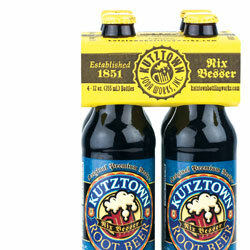 Kutztown Root Beer has been made with the same original recipe for the past century. 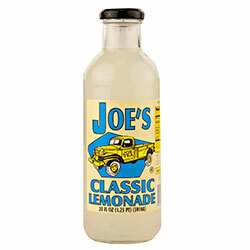 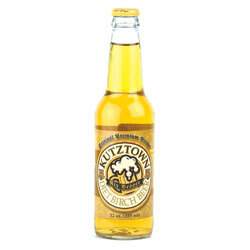 Kutztown soft drinks are made with the finest ingredients, including pure cane sugar. 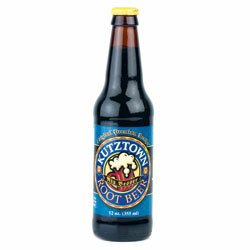 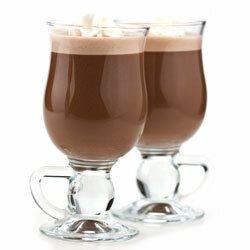 This root beer is caffeine free with a smooth, creamy texture an old-fashioned root beer flavor.